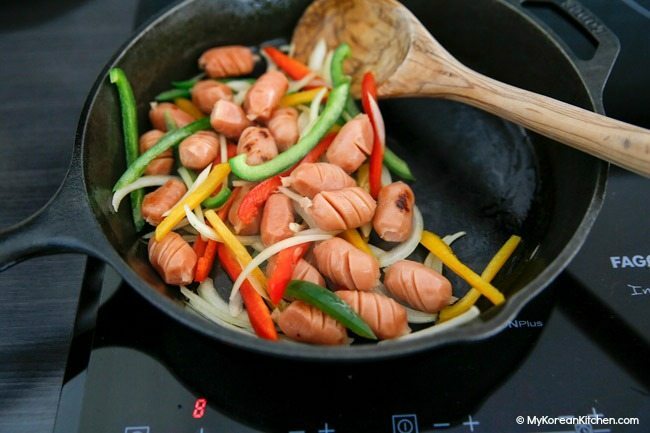 Korean style sausage stir fry is made with Korean style Vienna sausage and vegetables. It’s a popular side dish for a Korean lunchbox! 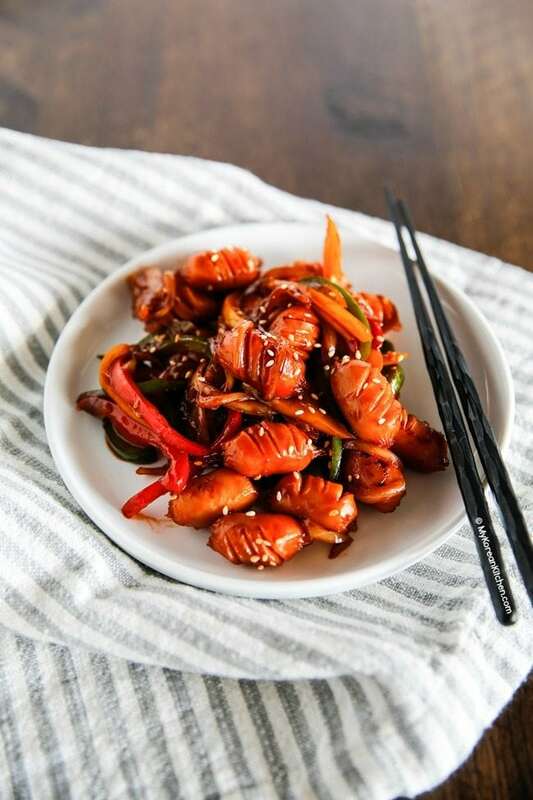 Growing up in Korea, one of my favourite lunchbox menus was this Korean style sausage stir fry. 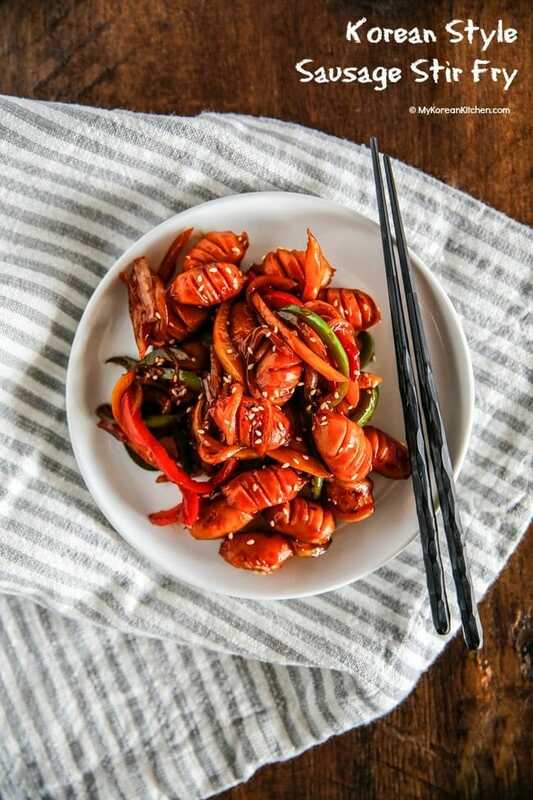 Typically Korean style sausage stir fry is made with Korean style Vienna sausages and colourful vegetables such as bell peppers (capsicum). 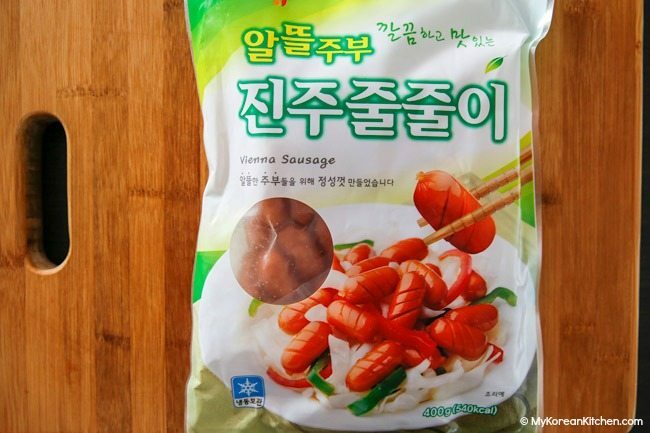 In Korea, we call this Sausage Yachae Bokkeum (소세지 야채볶음). Another nickname is Sso-Ya (쏘야). Sausages and vegetables are coated with a kid friendly flavour enhancer aka ketchup and sugar. Whoever brought this side dish in their lunchbox was very popular during lunch time! Also, it is a popular drinking snack. I used to order it at a hof (호프: Korean beer bar). Apparently, hof is a derived word from German, Hofbrau. 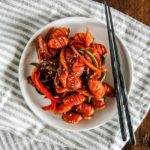 Korean style sausage stir fry is a very easy Korean side dish you can make using only 6 ingredients (plus some cooking oil) and it won’t take more than 10 minutes of your time! Whatever way you decide to accompany this delicious and easy side dish, I hope you enjoy it! 1.In a heated skillet add some cooking oil and cook the sausage on medium high heat. Stir until the sausage is half cooked (for 1 to 3 mins depending on the sausage). 2. Add the bell peppers and onions. Stir and cook until they are wilted (for 1 to 2 mins). 3. Reduce the heat to medium heat. Pour in the sauce and mix with the rest of the ingredients (for about 1 min). Remove the skillet from the heat. 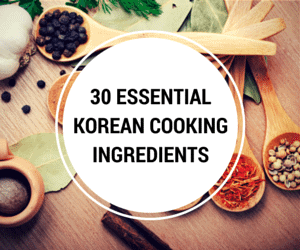 Serve it with steamed rice and other Korean side dishes. -Below is the Korean style Vienna sausage I used for this recipe. In Korea, these types of sausages are found in the fridge section but this one was kept in the freezer. If the sausage is frozen, take them out, separate and soak them in water for 5 mins. Then pat dry with kitchen paper before cooking it. -Surprisingly, the above sausage contains 75% of fish, so it’s more like fish cake rather than traditional sausage. Other brands of sausages might be different. Maybe because of this reason, I actually prefer using cocktail Frankfurt sausages. -If you want to make the sausage look prettier like the above picture, carve the sausages lightly in diagonal line. Make sure you don’t cut through completely. -The side dish can be served warm or cold, but I think it tastes better while it’s still warm. -It can be refrigerated in an airtight glass container for a few days. 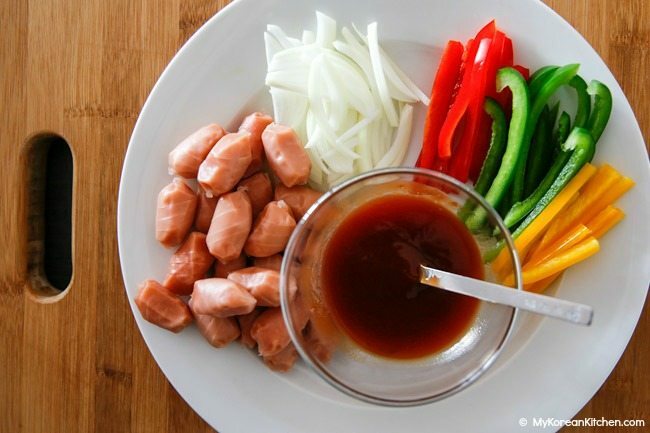 How to make Korean style sausage stir fry. It is typically made with Vienna sausages and vegetables. 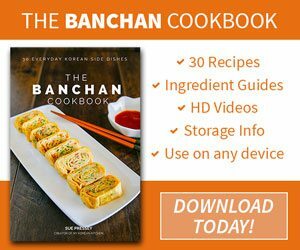 A popular side dish for a Korean lunchbox! In a heated skillet add some cooking oil and cook the sausage on medium high heat. Stir until the sausage is half cooked (for 1 to 3 mins depending on the sausage). Add the bell peppers and onions. Stir and cook until they are wilted (for 1 to 2 mins). Reduce the heat to medium heat. Pour in the sauce and mix with the rest of the ingredients (for about 1 min). Remove the skillet from the heat. 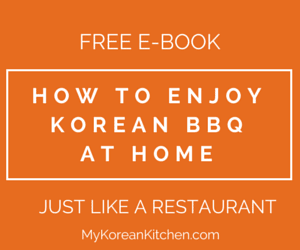 Serve it with steamed rice and other Korean side dishes. My Korean sausage stir fry got a thumb up from a picky eater. Through in some Gochujang and super hot red chillies and I’m in! I’m sure this would work with any sausages. I do something similar with left over BBQ’d sausages and it always goes down a treat, for me 🙂 ! Let me know if you try other sausages with this recipe! There’re many people who want to find out! Thanks, Ronnie. 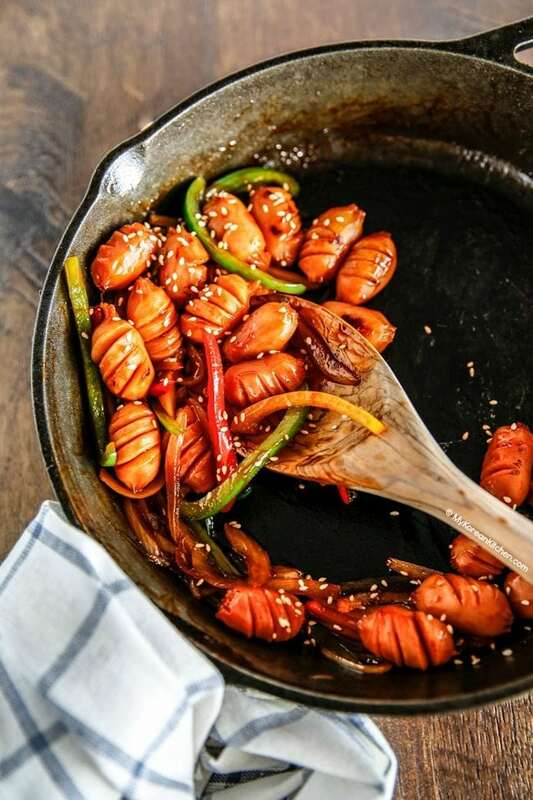 I tried it out yesterday with BBQ’d Bratwursts and the kids loved the dish! The sweetness and tanginess of the ketchup is the star here. Any specific brand suggestion for cocktail frankfrut sausages, please? Literally I tried so many store-bought(not Korean ones) frank sausages to make perfect sso-ya but no success yet. Just the texture is way too soft though tasted still fine. Thanks! Hi Yuna, In Australia, there aren’t many choices for cocktail frankfurt sausages, so I just grab whatever. 🙂 Though this is the brand I used most recently, and I quite liked it. http://shop.coles.com.au/online/national/don-cocktail-franks-skin-on (I think it’s also cheaper than the Korean Vienna sausages too.) I’m not sure what kind of texture you’re after, but not all Korean sausages are perfect either. For one thing, the sausages in the picture above, I didn’t like them as much as I did for frankfurt. I think it’s because they were frozen and maybe also because they were made with mostly fish rather than beef or pork. 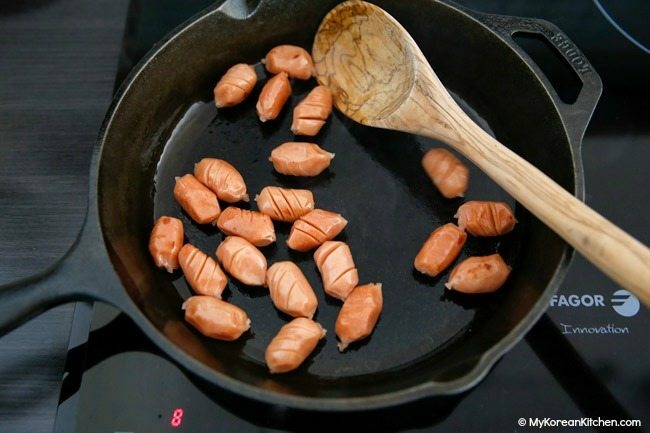 Have you tried making it with Lil Smokies sausages instead? I made this tonight and my family decided that it is a “Keeper”, a new recipe that we try and love and will make again! The recipe is being added to my favorites folder. Thank you for your hard work and dedication!